~ Ideal for parties, clubs, discos & shows. 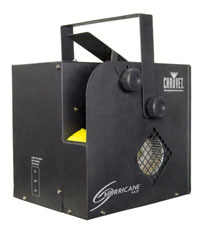 ~ Great for showing up you light show without filing the whole venue with thick smoke. 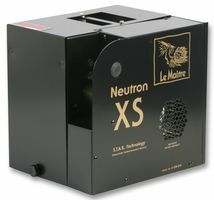 ~ These machines are fitted with a 13 or 16 amp plug . 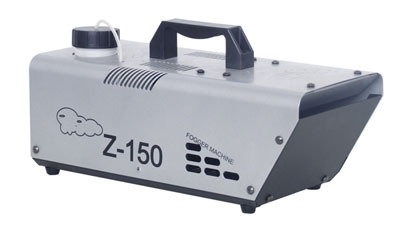 The Z-150 is a new generation of hazer machines that makes very little noise. A built-in fan blows the light fog in an angle of approx 60 degree into the air, therefore the fog reaches lighting effect within a short time. The machine is supplied with a standard timer remote control which also allows you to control the haze volume produced by the machine. Supplied with a tank of fluid. The Z-300 is a new generation of hazer machines that makes very little noise. A built-in fan blows the light fog in an angle of approx 60 degree into the air, therefore the fog reaches lighting effect within a short time. Due to the to the ECO thermal control system, the Z-300 can haze continuously without shutdown periods, the machine is supplied with a standard timer remote control which also allows you to control the haze volume produced by the machine. This compact unit can deliver up to 150 hours of haze from just one 2.5 litre bottle of fluid, the unit has minimal power consumption and features a built in self cleaning mechanism, this is a top of the range hazer that is low cost as well as low maintenance. 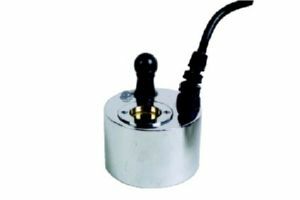 Fluid is included in the hire price, a DMX control unit to activate the hazer remotely is also available. 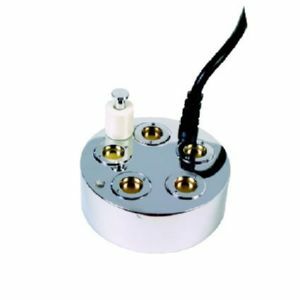 This small unit is ideal for spot effects such as the science lab dry ice in a beaker effect., or giving a super cold effect to a set piece etc.